Video games have evolved considerably since they first became popular in the 80’s. The momentum has shifted drastically from focusing purely on the gameplay to providing a story and visual experience that have considerable impact. 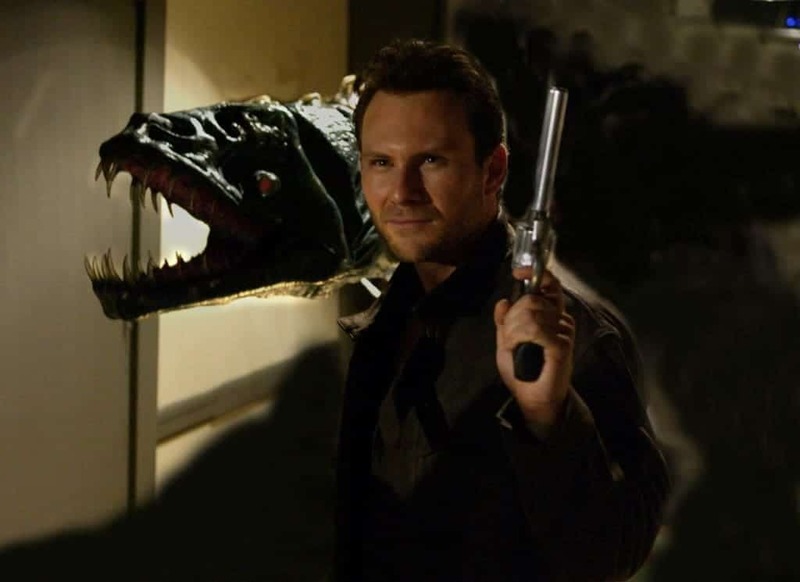 The genre has therefore become yet another area for filmmakers to draw their source material from because Hollywood has clearly run out of original ideas. This has resulted in the conversion of some of the best games in the world into films and although this seems like a fun prospect, most film makers seem to miss the point of the original games and have muddled up some great franchises. 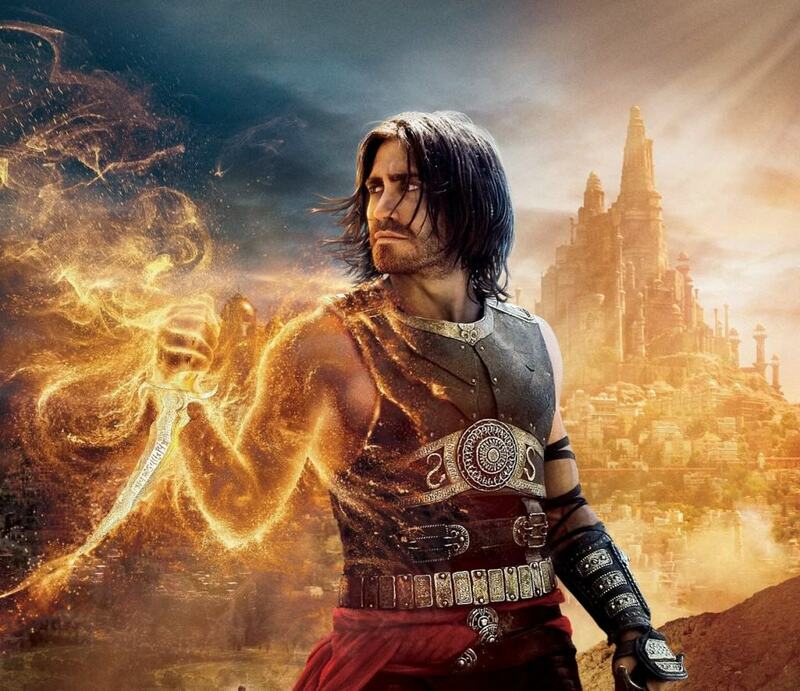 Here is a list of 20 movies that are based on popular video games but failed miserably. This popular Sega game was launched in 1987 and has thrilled gamers for generations with multiple editions. The story focused on two brothers in possession of a powerful medallion which is being sought after by an evil gang leader who will stop at nothing to retrieve it. Although this seems like a reasonable arc for a movie, the result was a shoddy production filled with lazy dialogues, bad acting and horrible fight sequences. 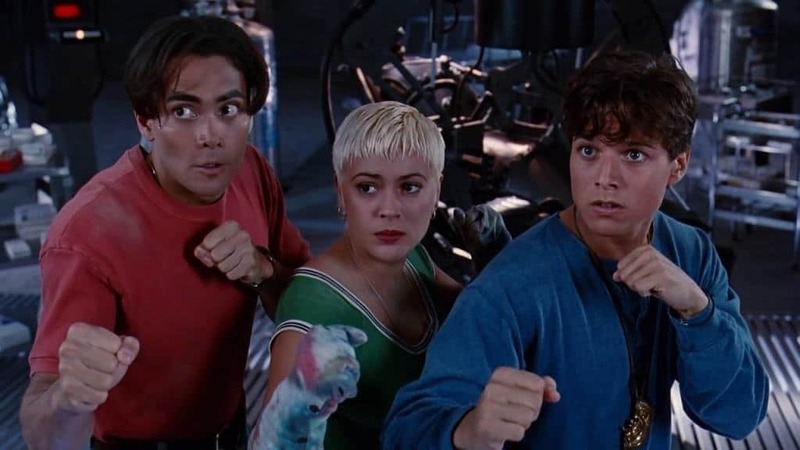 The first Mortal Kombat film was not the best action movie ever made, but it was definitely not the worst. It managed to capture the excitement and brutality of Mortal Kombat while focusing on some key popular characters. 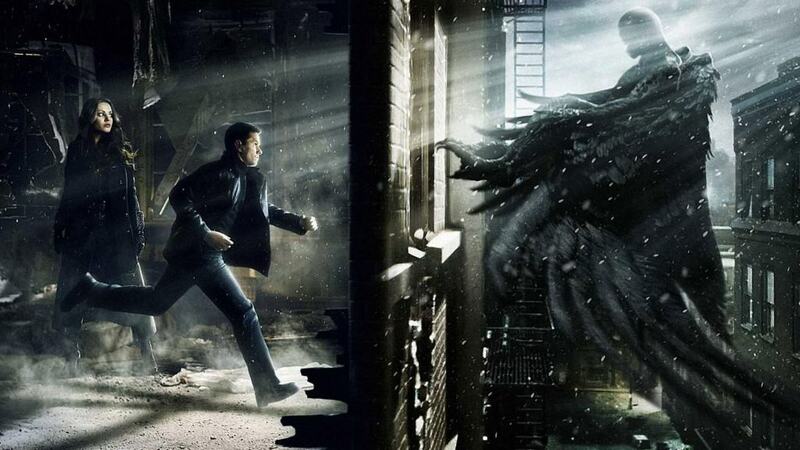 The second installment was absolutely unnecessary and simply muddled up the good work done by the first film. The Final Fantasy series is perhaps one of the most beloved franchises of all time and it must be tempting to make a movie out of it. The animated attempt did not go down well with fans of the series and this helped ward off other film makers from attempting to make the live-action version of it. Again, the first BloodRayne film was not the worst attempt at adapting the series. It featured some decent action set-pieces and a strong performance by Kristanna Loken. The second and third parts were absolutely unnecessary and managed to move ten steps back on the progress made by the first film. The Max Payne series is perhaps one of the most grittiest video games ever made. 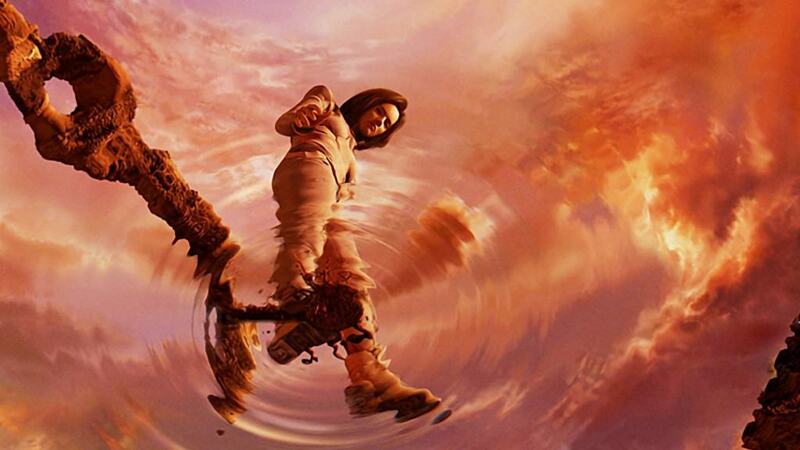 It featured a haunting story line of a man hunting for redemption and included some highly stylized action sequences in the game that were revolutionary at the time. 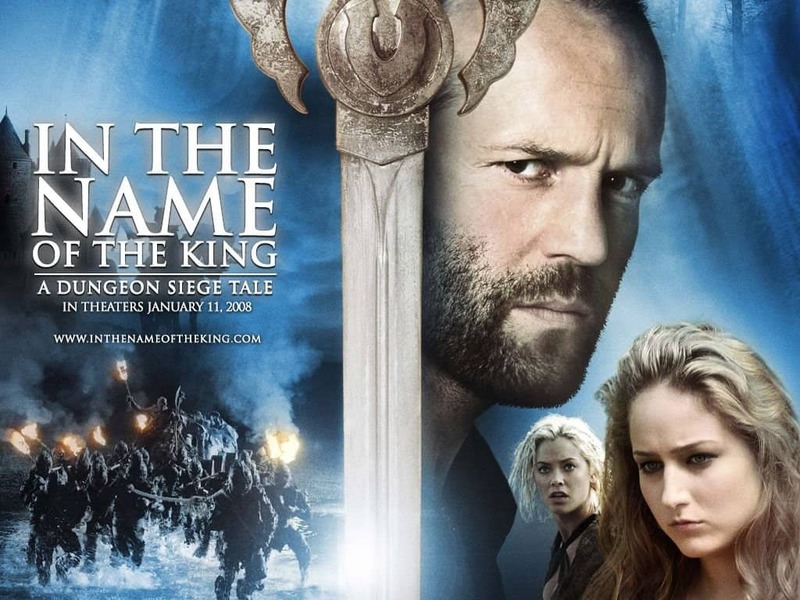 The movie retained the stylized elements from the game but focused on not much else, thereby failing to successfully adapt an already strong plot line. 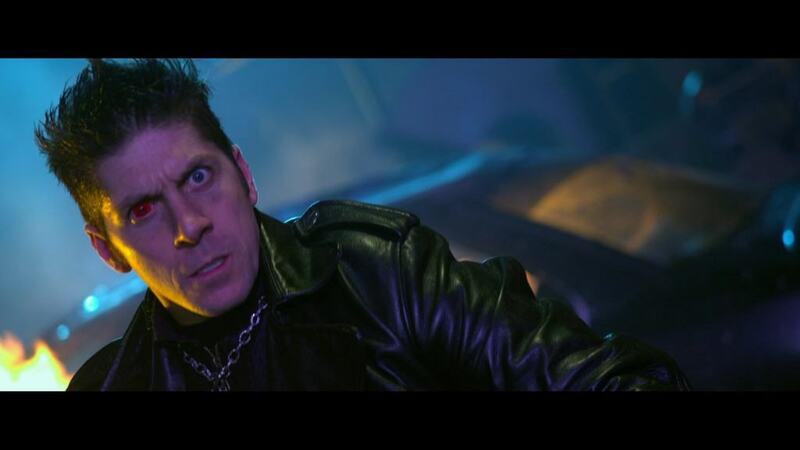 This film felt less like a video game adaptation and more of cross-over between Mortal Kombat and Charlie’s Angels. The action was weak and so was the acting and story line. Street Fighter is yet another example of an exemplary fighting series that should have simply stayed a video game. Instead, we got a half-baked attempt at tying together the backgrounds of some legendary characters and tarnishing their name forever. 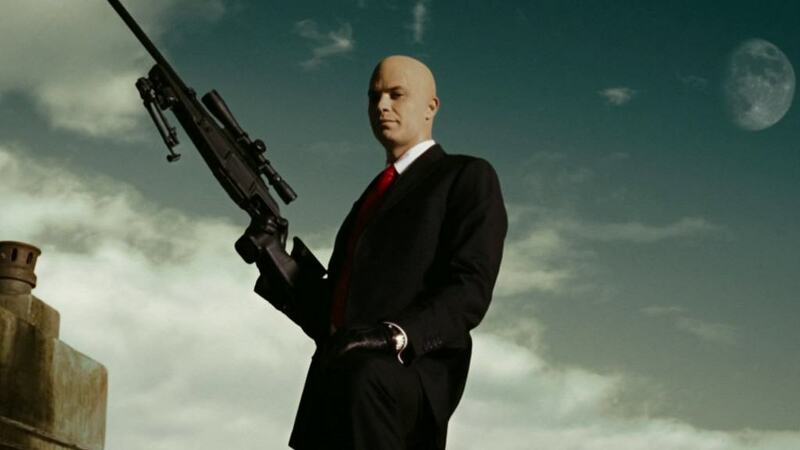 If you have ever played any game in the Hitman franchise, you would know that you require a lot of patience and skill to maneuver your way through the game. Adapting the game into film form requires the same set of skills which were clearly lacking in the first installment of the movie. The second part just hit the theaters and it appears to be worse than the first, if that is even possible. This popular horror franchise has been scaring fans for quite some time now with its mind-bending plot and creepy setting. 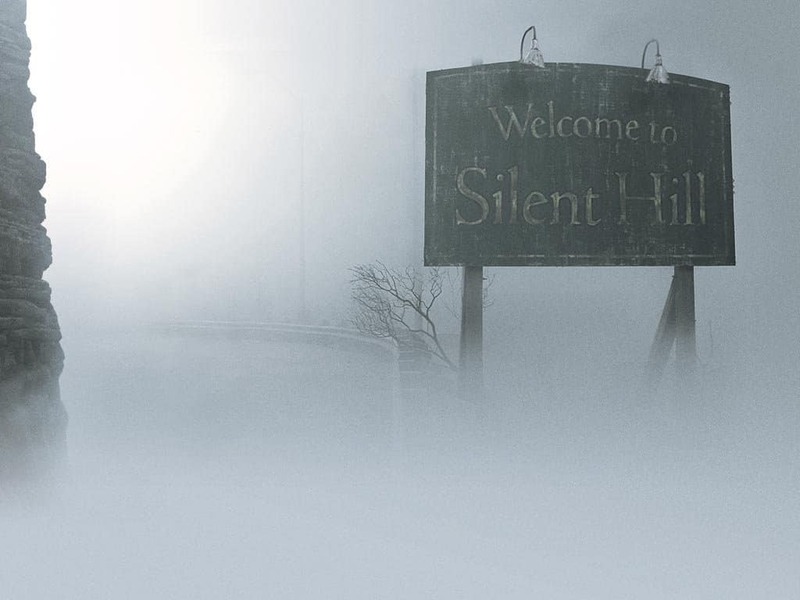 The horror film industry is polluted with mediocre films and unfortunately for the Silent Hill film, it fell straight into that category. 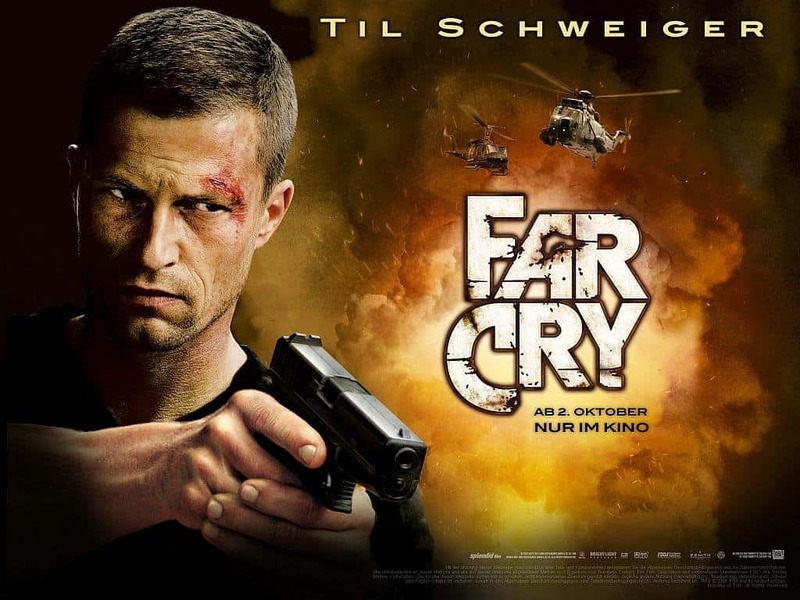 The Far Cry series has simply gotten better with each installment of the game, taking fans to exciting new locations and facing off against some testing antagonists. The base material was so strong that fans found it shocking when they witnessed a ghastly adaptation of what was already a high-production blockbuster game that seemed very much like a film. The Tekken series features some of the strongest story lines for a high-adrenaline fighting game. Taking these unique characters and turning it into an exciting film should have been fairly easy which is why it is so shocking to see a film so poorly executed in the end. Hollywood must have been seriously out of ideas when they looked to make a film out of the classic video game ‘Doom’. 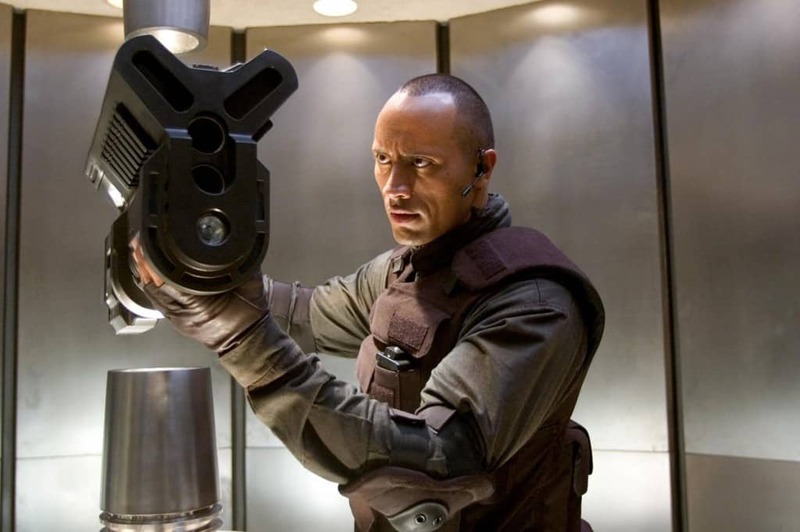 They cast ‘The Rock’ in the leading role and hoped that it would be enough to see the film through. Unfortunately, the film bombed and bombed badly. KOF is a legend in video game circles. The fighting game is one of the first to make a mark on the market and has stood the test of time with strong follow-up editions. The one attempt at converting it into a film franchise failed and filmmakers have thankfully left it alone since then. The Resident Evil films are probably the best of the worst in this list. It started off fairly strong, but each subsequent film was worse than the last. The blunder could have easily been avoided if the makers of the films stopped at two parts. Unfortunately, they opted to maximize profits and make six parts, thereby permanently killing off any interest in the films. 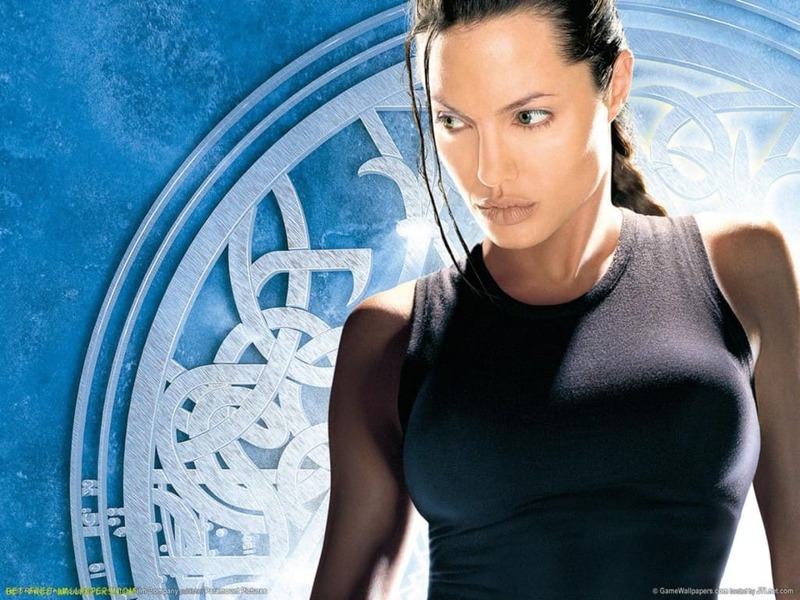 Casting Angelina Jolie as the titular character was perhaps the only thing done right in an attempt to adapt this popular game character. Everything else was mediocre about the films which explains its massive failure critically. This video game about a paranormal reporter attempting to uncover increasingly perilous secrets was not really the best game in the world. It certainly was not the best movie either but it still got a second part as well. Film makers really waited a long time to adapt this epic video game series and we have to give them credit for that. 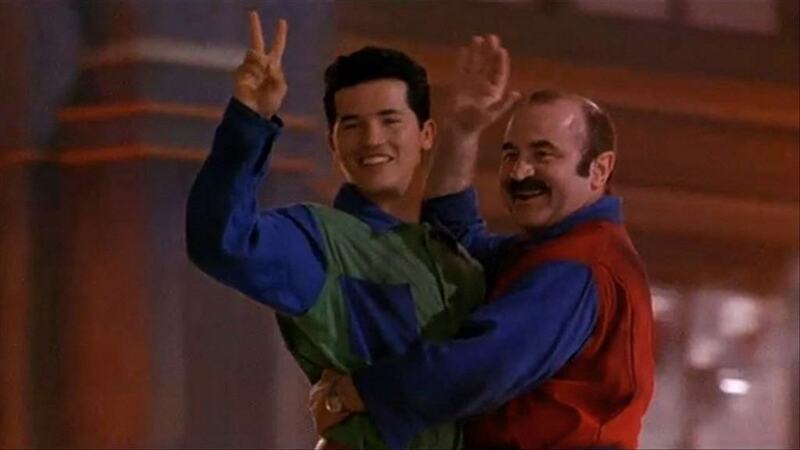 Unfortunately, the film was not worth the wait and barely managed to capture the political intrigue and mystique created by the video game over the course of several decades. This movie has a rotten tomato rating of 4% currently. Need we say more? 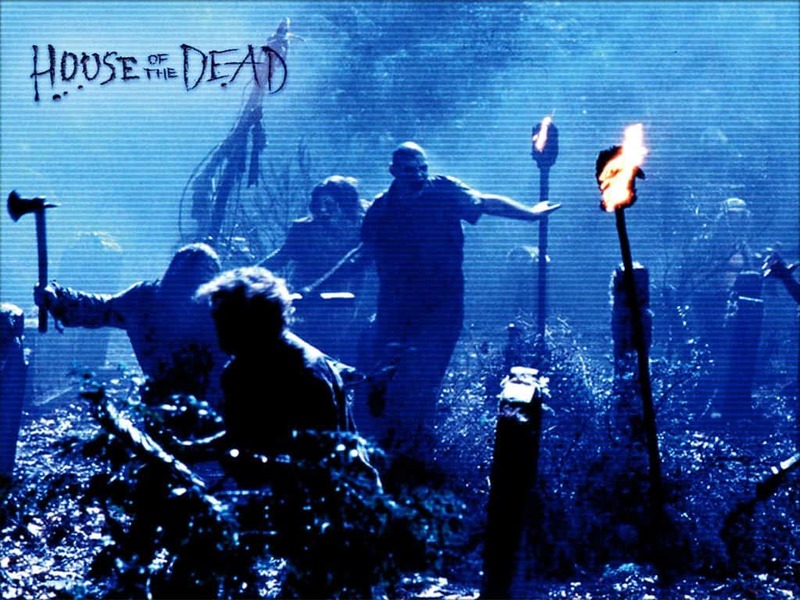 The ‘House Of The Dead’ has long been considered one of the worst video game to film adaptations of all time. The film personified the term ‘B-grade’ and remains nothing but a joke in the eyes of fans of the game. ‘Super Mario Bros’ personifies everything wrong with this world. The beautiful and intense video game remains a fond memory for any one who grew up in the 80’s or 90’s. There are plenty and more areas in the world that deserve to have their story told in cinematic form. Only sheer greed would allow someone to take this beloved franchise and make an absolute mockery of it. Everyone involved in this film should truly be ashamed of themselves.